In 2015 and 2016 I orbited London. Outer London. On a path. One that’s called the London Outer Orbital Path. Or LOOP. 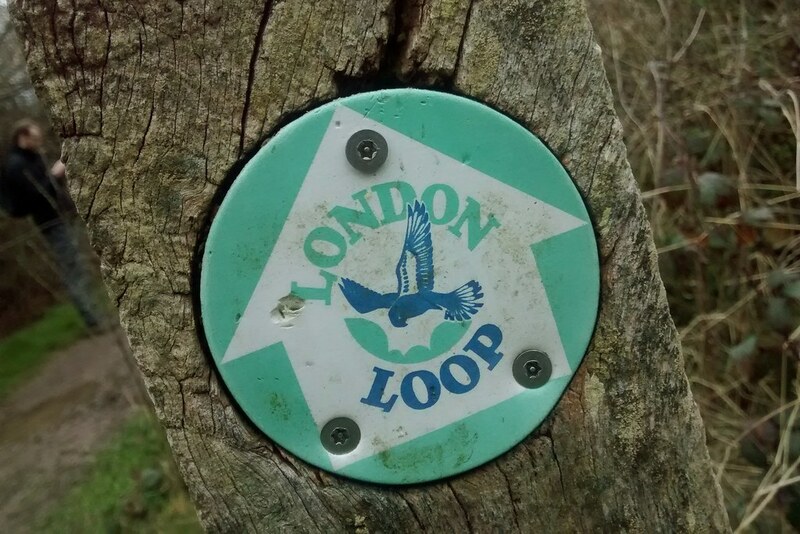 Or London LOOP as some people call it. This is what it looks like. First Published: 29 June 2016. Last Updated: 28 December 2018.